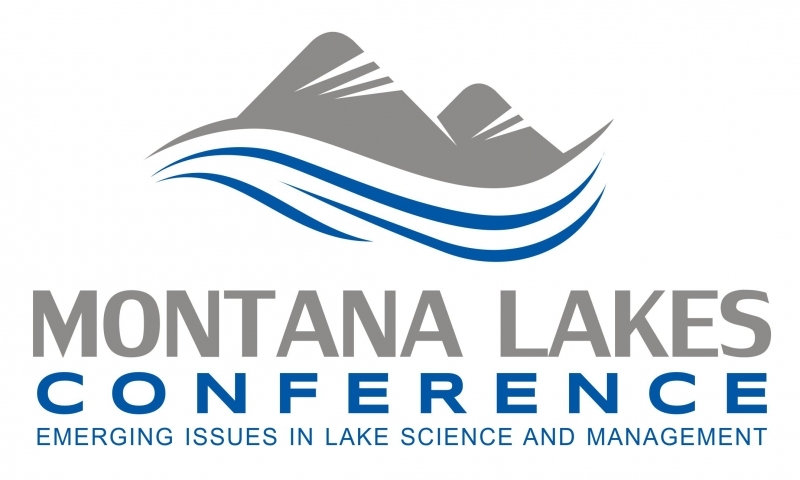 March 13-15, 2019, The Montana Lakes Conference will gather diverse resource professionals to exchange information, scientific advancements, and management strategies that promote clean and healthy lake and reservoir ecosystems. Participants from academic, nonprofit, government, business organizations, and the public will gather to learn about improving the health of Montana’s lakes through science and monitoring advances, watershed restoration practices, policy innovation, and collaborative stakeholder involvement. Join us on the shores of Whitefish Lake in northwestern Montana to celebrate Montana’s lakes, to exchange knowledge, ideas and experiences, and to introduce new approaches to help manage and protect our lakes. Immerse yourself in innovative, practical, and applied lake management techniques and current research. In addition to the formal program, networking opportunities will allow attendees with varied experiences to compare notes and collaborate on important lake management issues.